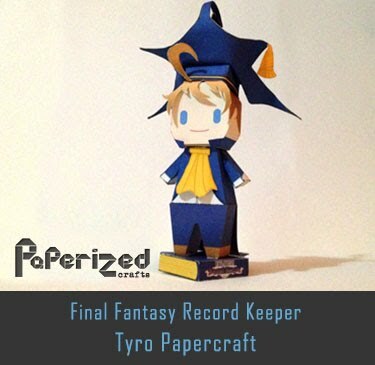 The Cactuar is a recurring creature in the Final Fantasy series that has appeared as an enemy and summon. 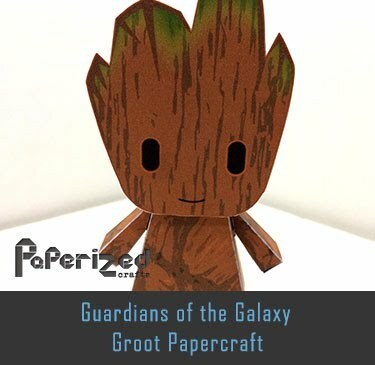 Cactuars are little cacti, typically depicted having stiff arms and legs, three black holes for their faces, and three reddish quills at the top of their heads. 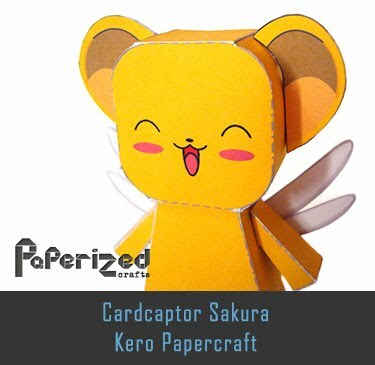 They have their own language, mostly consisting of variations of the word "ge-ka", which resemble squeaks and warbles. 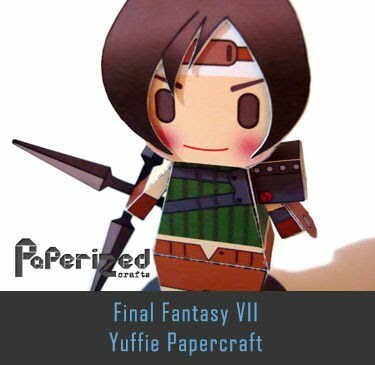 Cactuars in Final Fantasy X appear to speak Al Bhed. 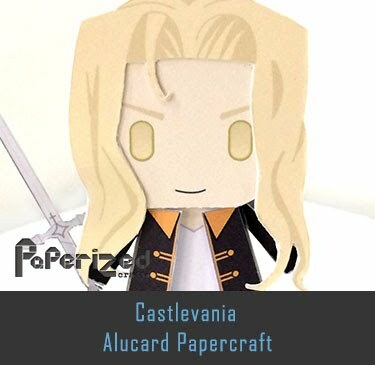 In their original appearance in Final Fantasy VI they were known as Cactrots. 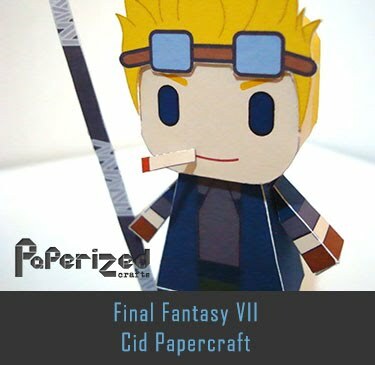 In Final Fantasy VII they were renamed to Cactuer, while the "fake Cactuer" was named "Cactuar". 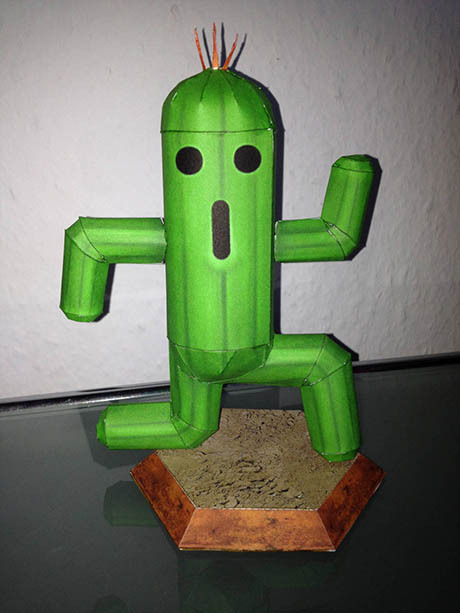 In later games "Cactuar" became the standard name for the regular Cactuar. 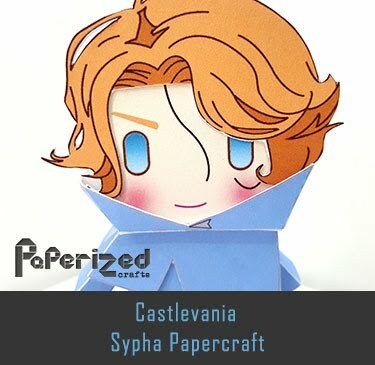 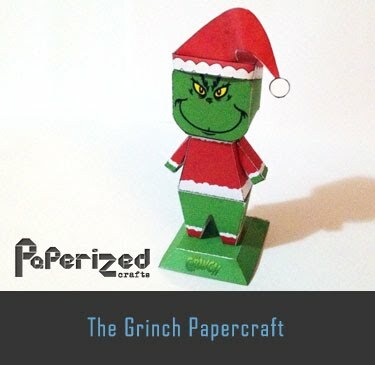 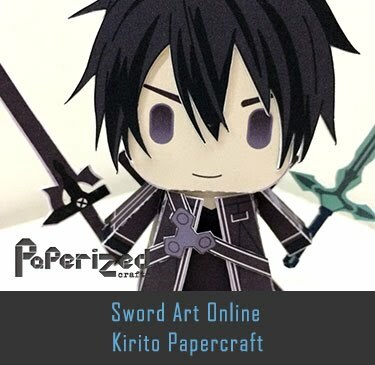 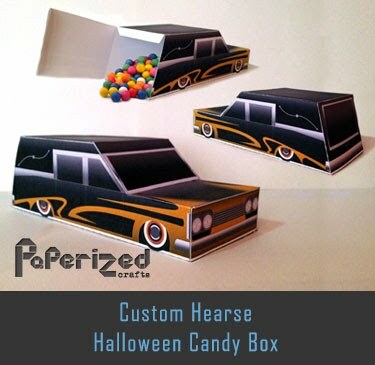 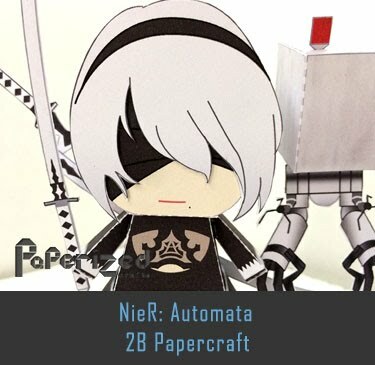 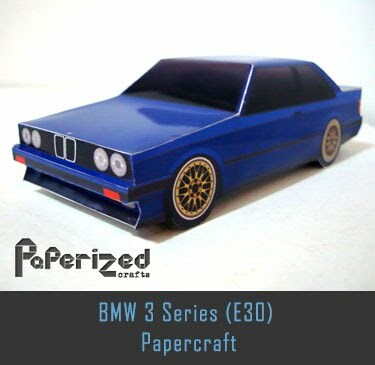 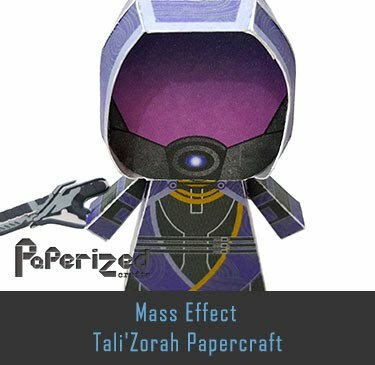 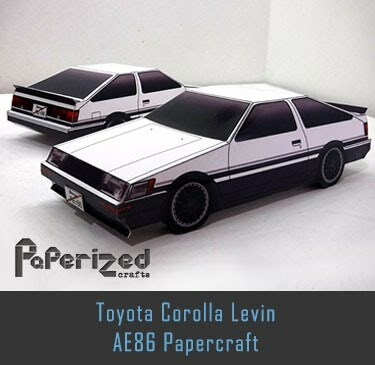 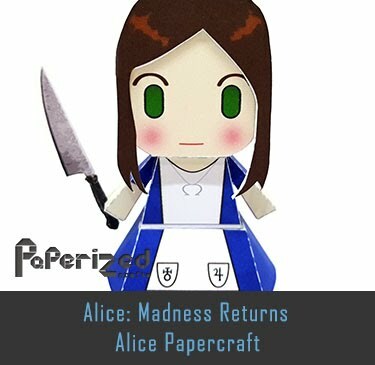 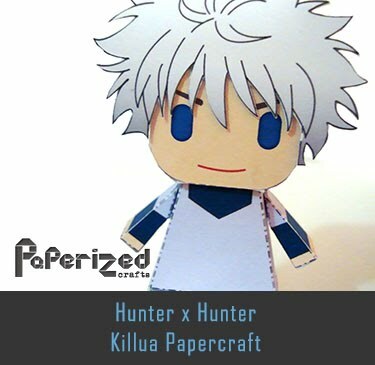 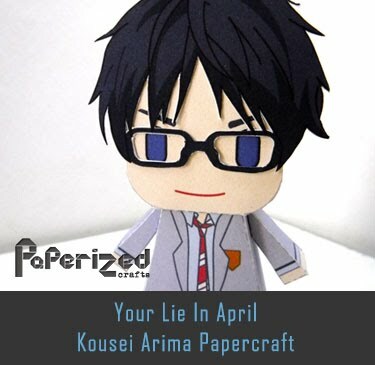 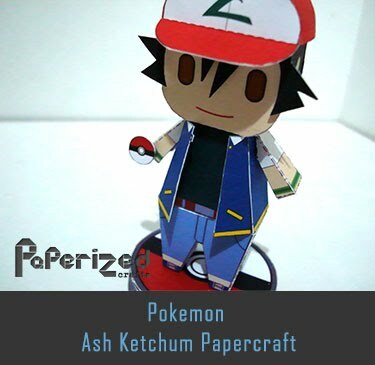 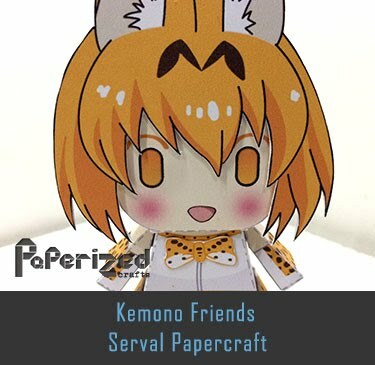 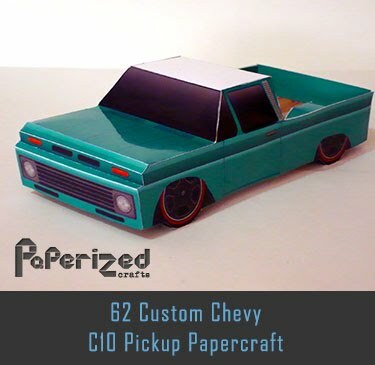 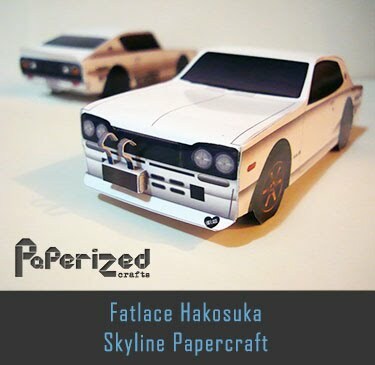 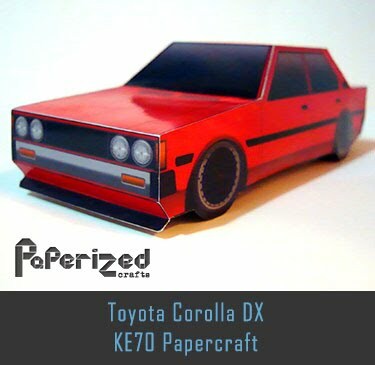 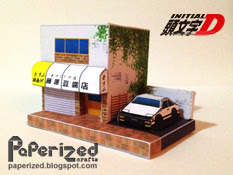 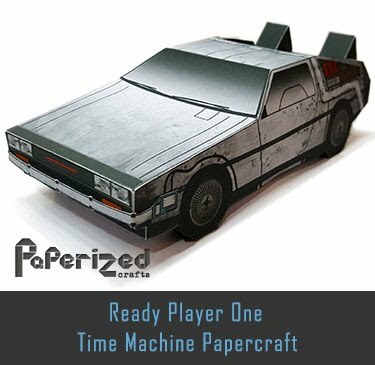 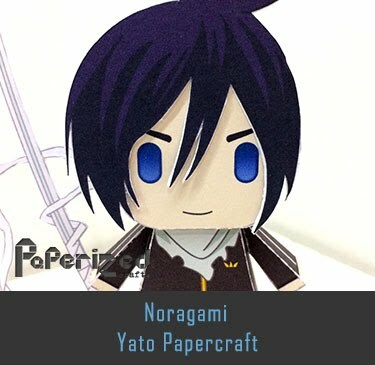 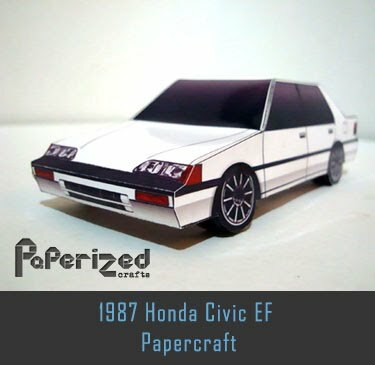 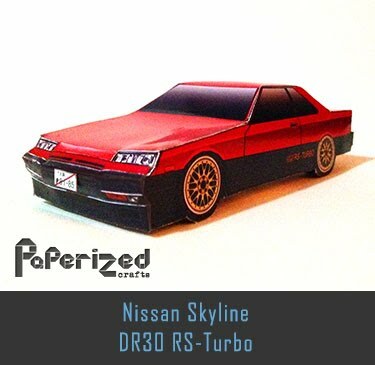 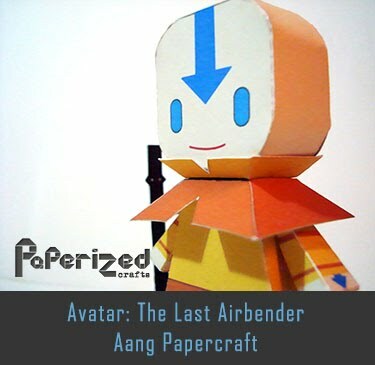 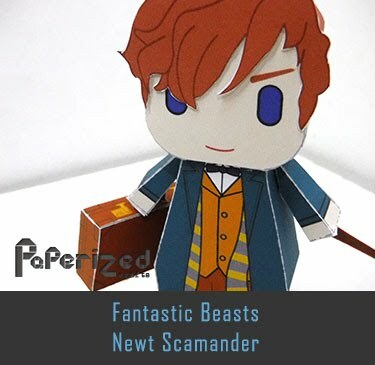 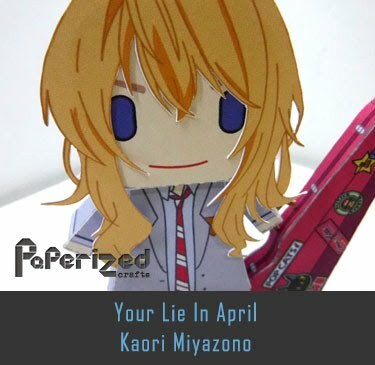 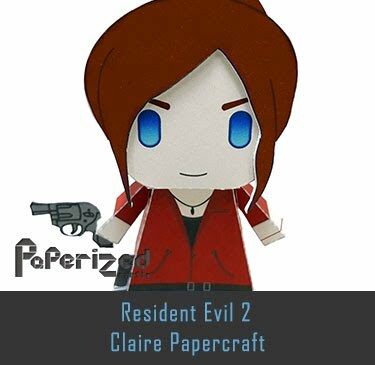 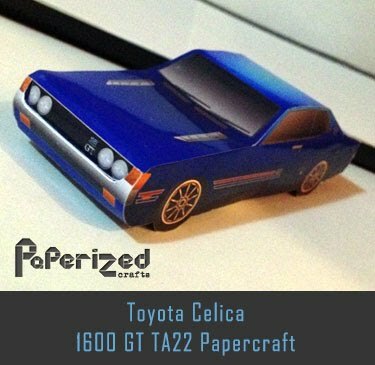 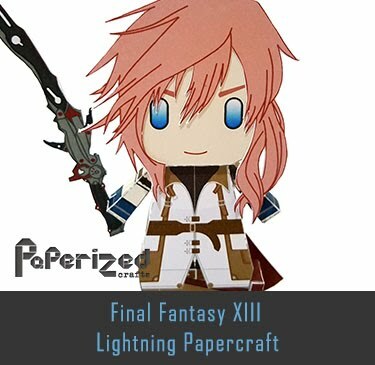 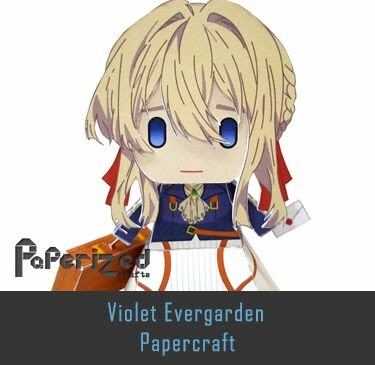 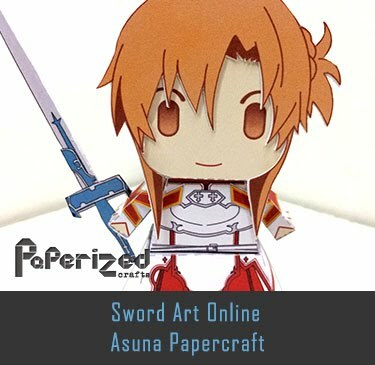 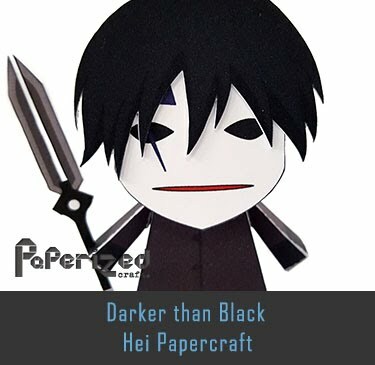 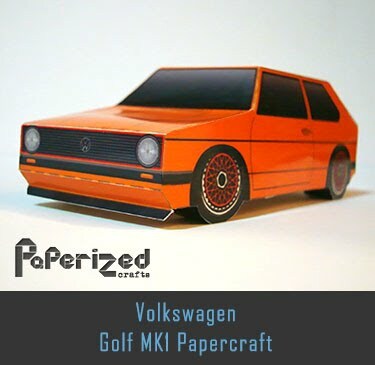 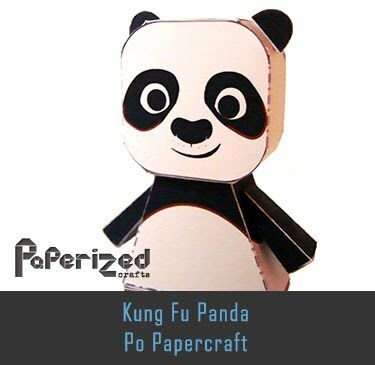 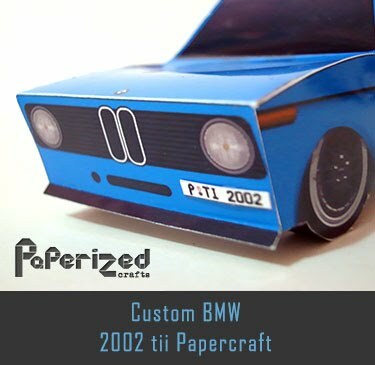 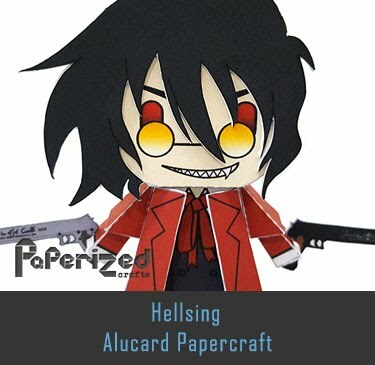 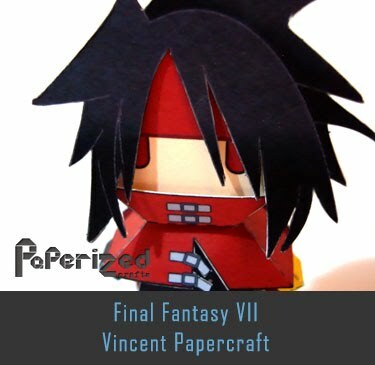 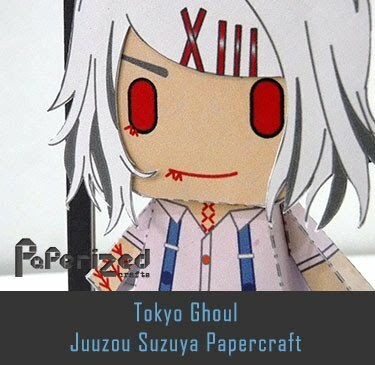 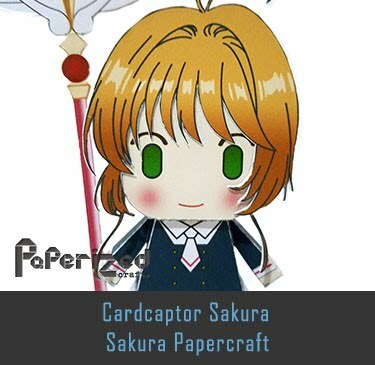 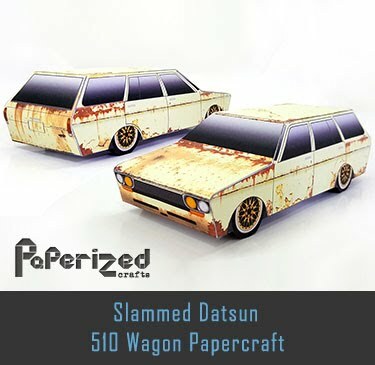 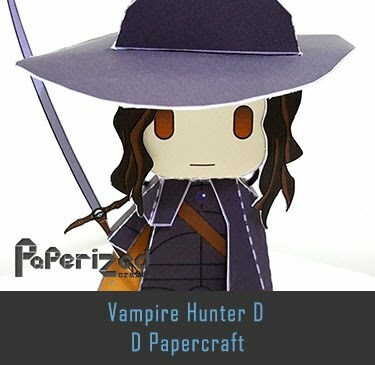 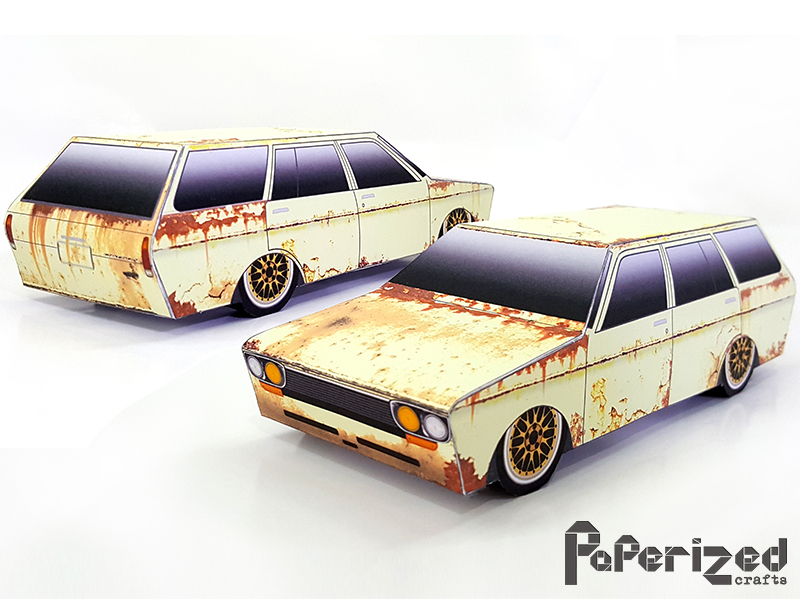 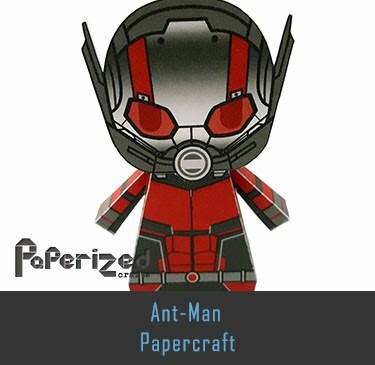 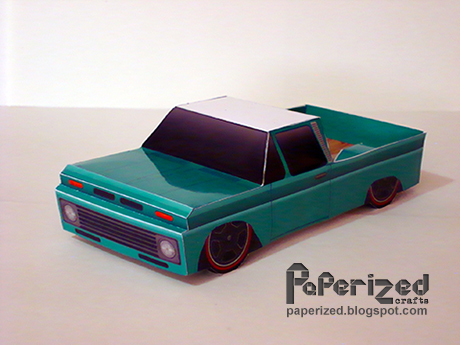 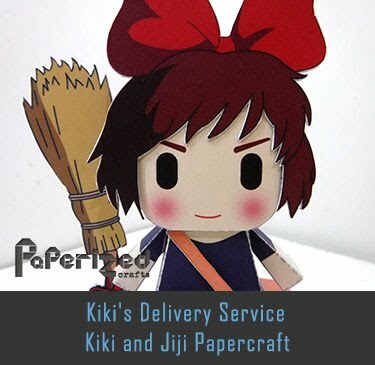 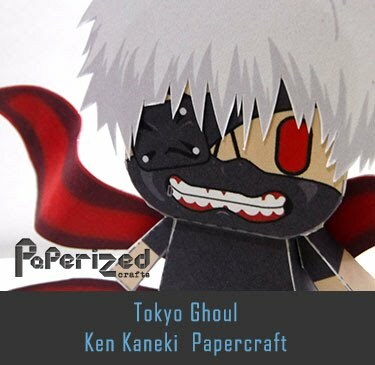 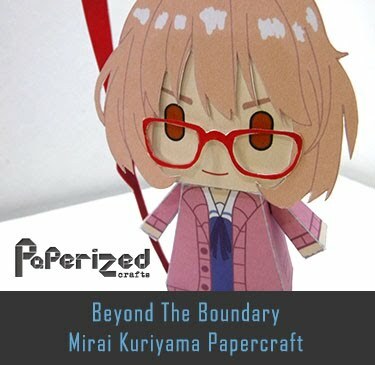 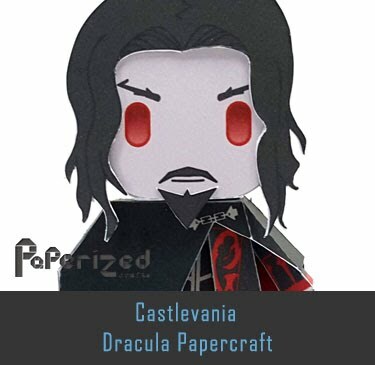 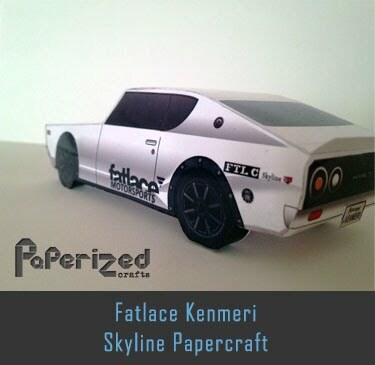 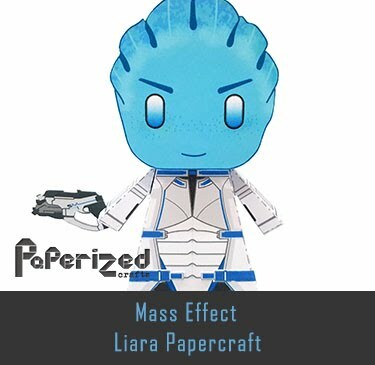 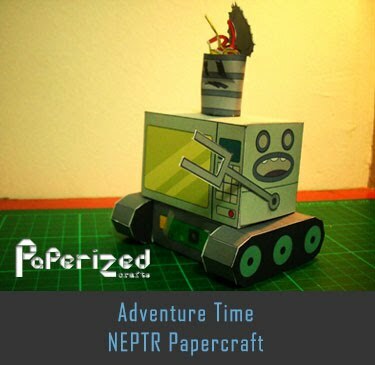 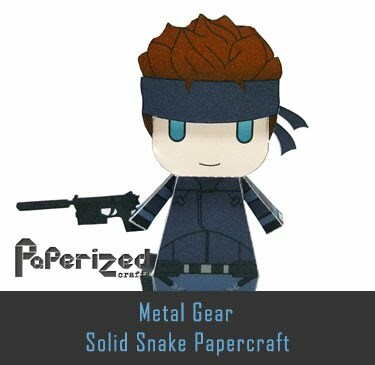 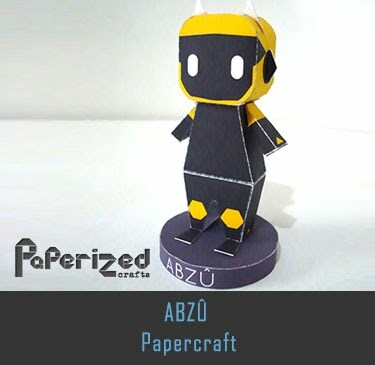 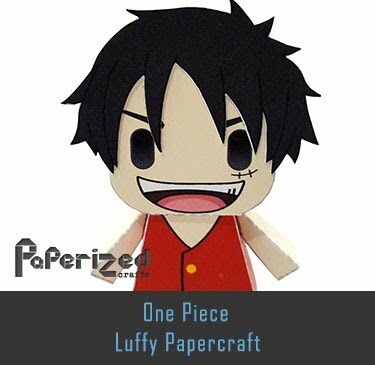 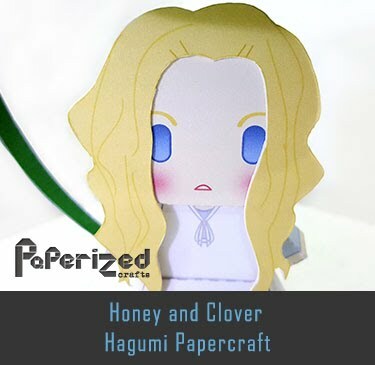 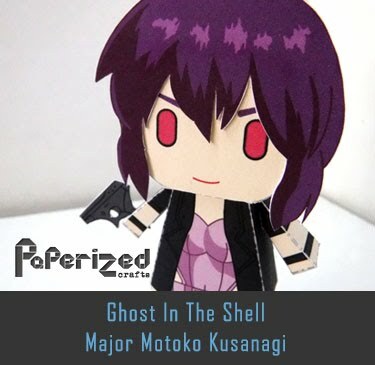 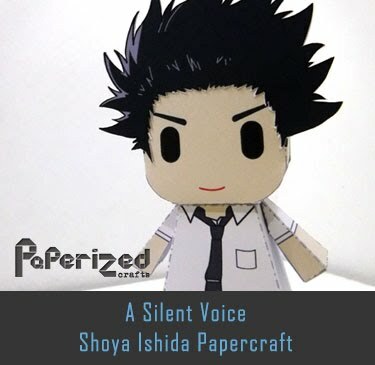 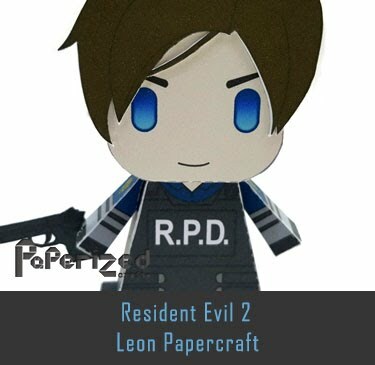 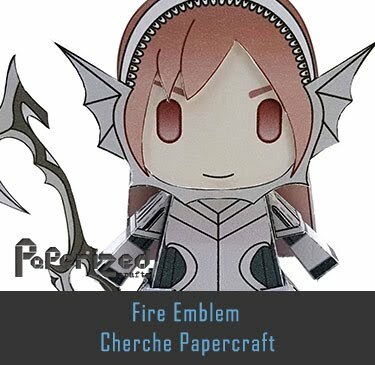 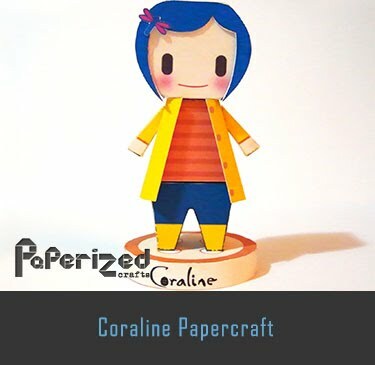 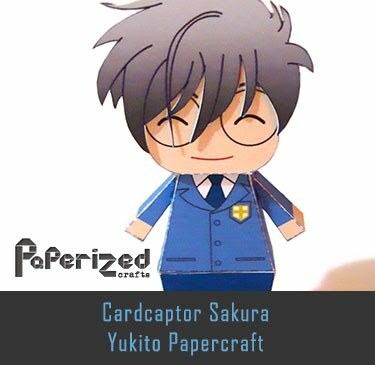 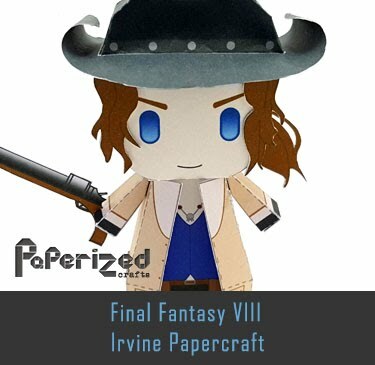 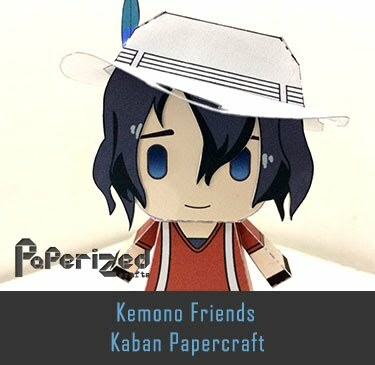 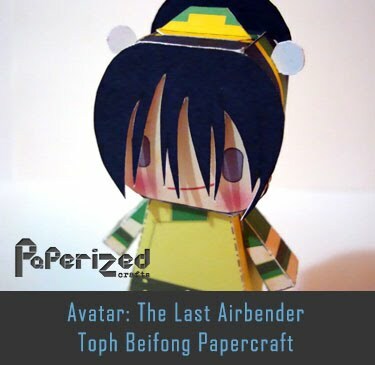 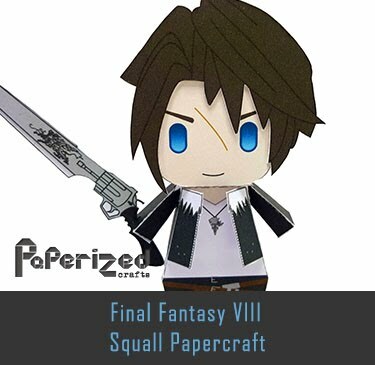 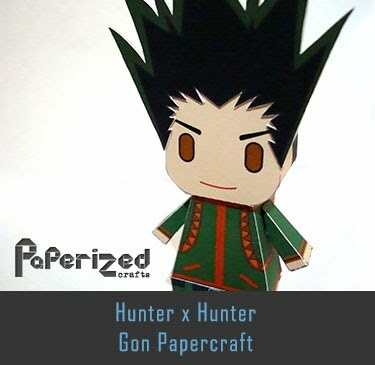 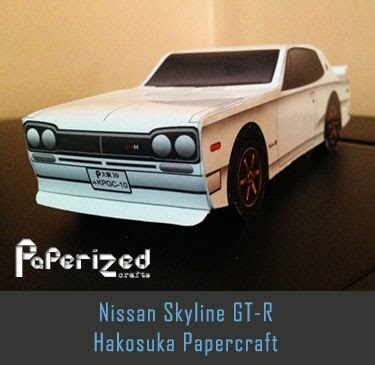 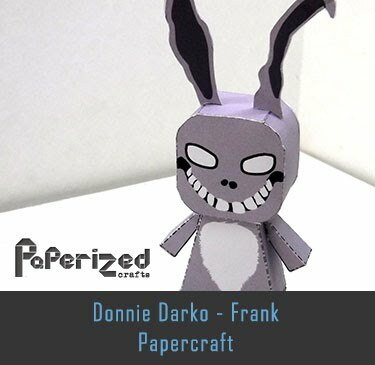 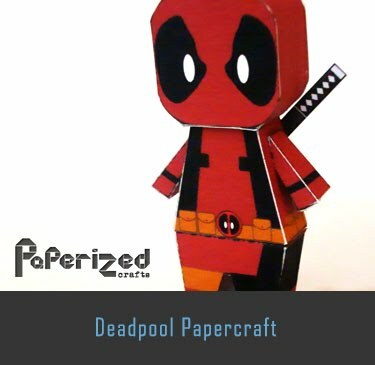 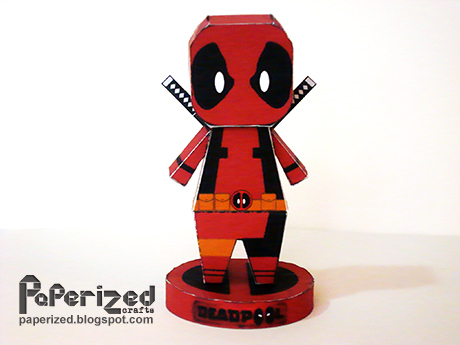 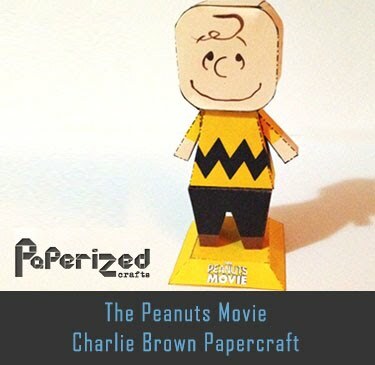 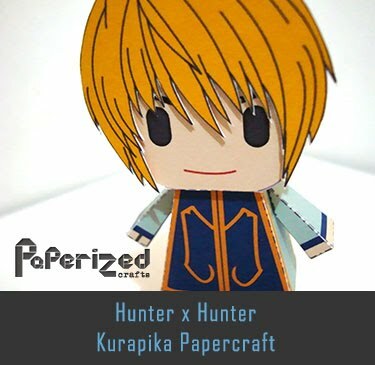 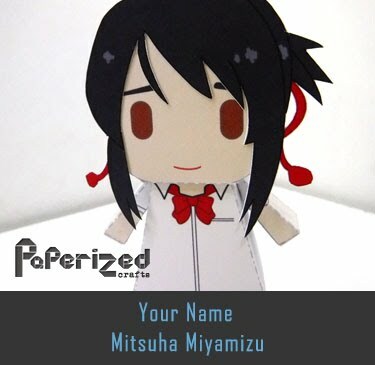 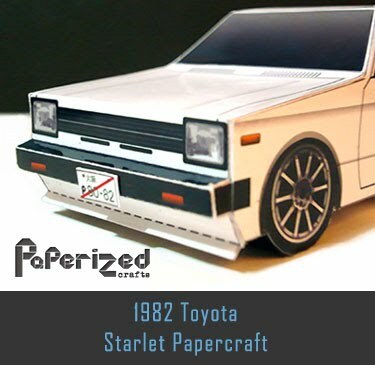 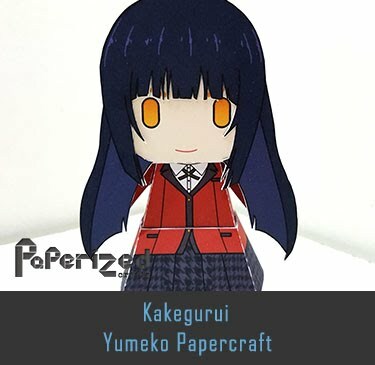 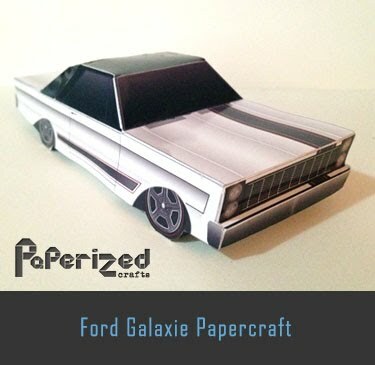 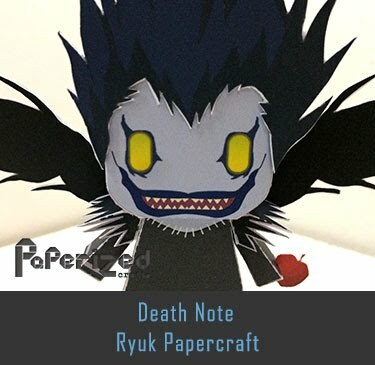 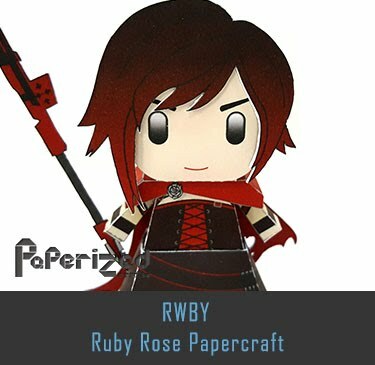 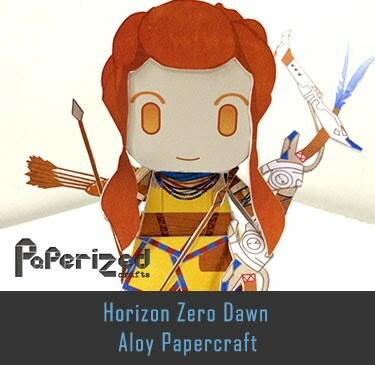 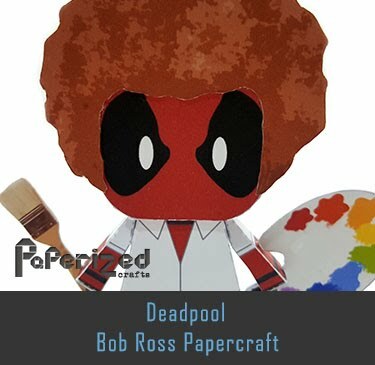 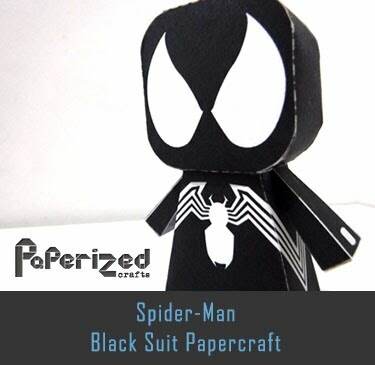 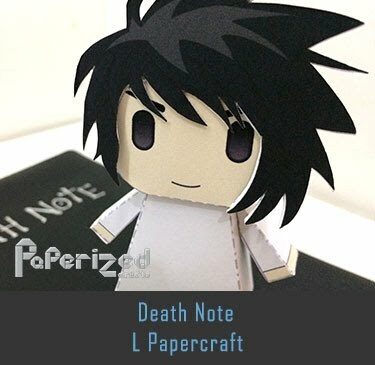 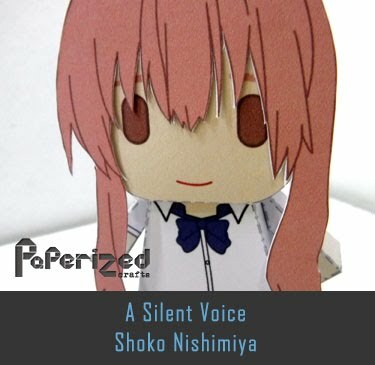 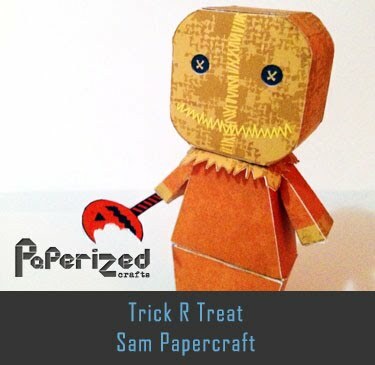 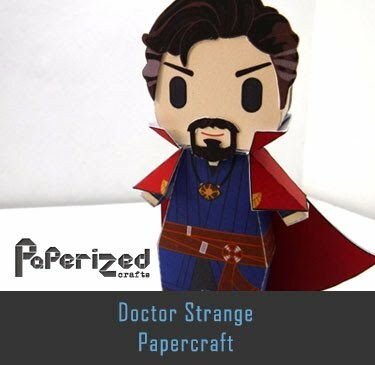 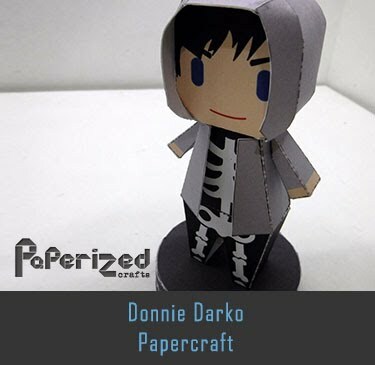 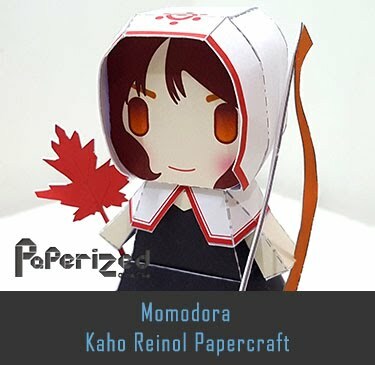 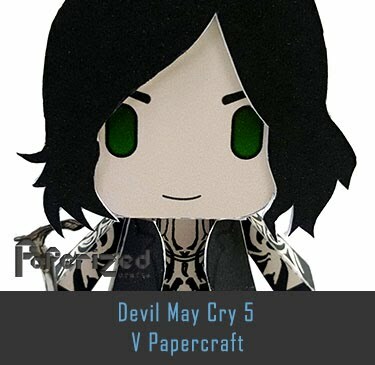 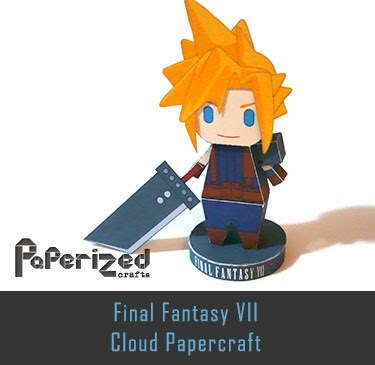 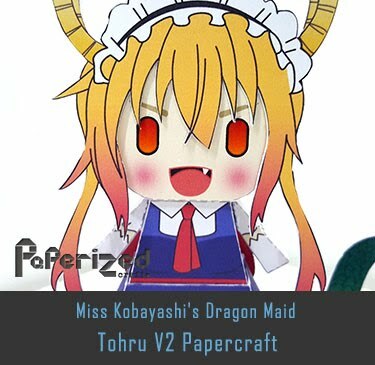 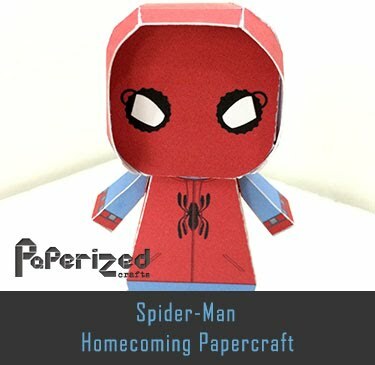 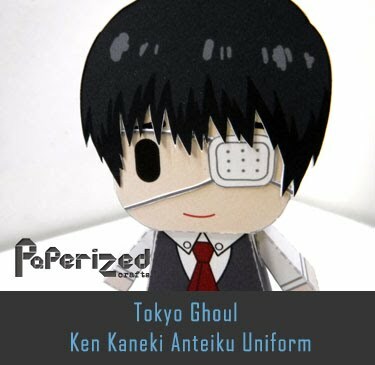 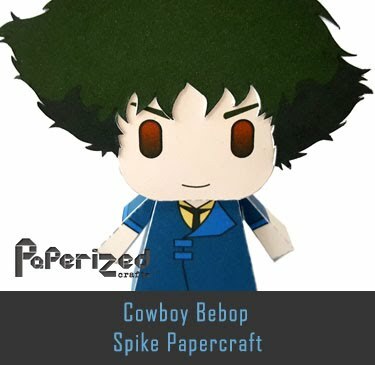 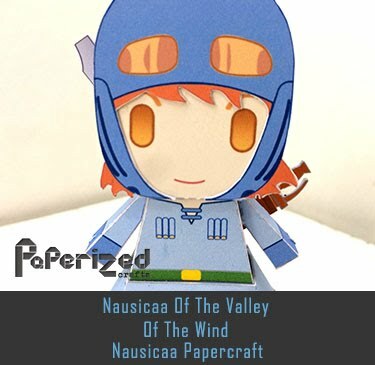 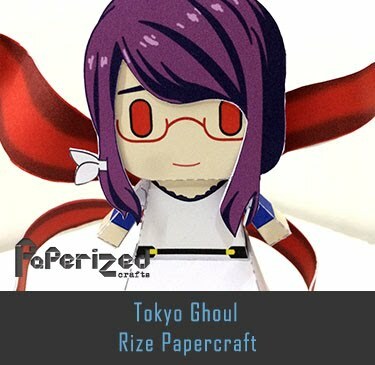 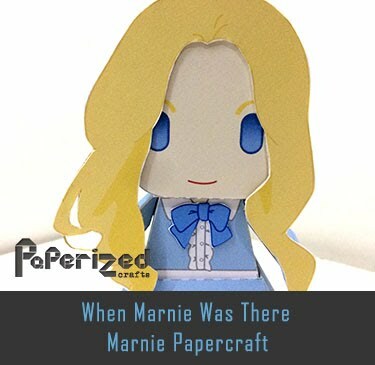 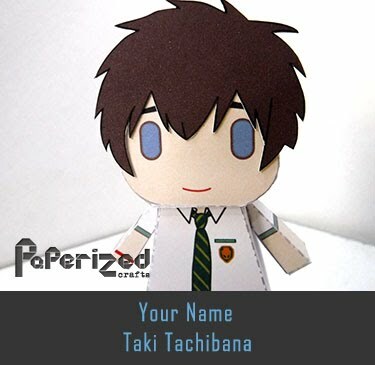 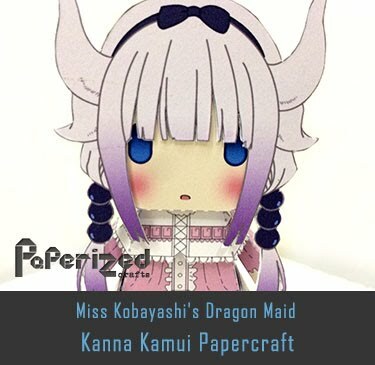 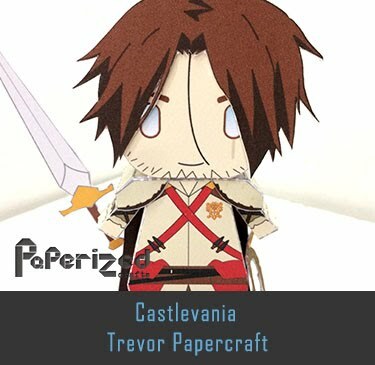 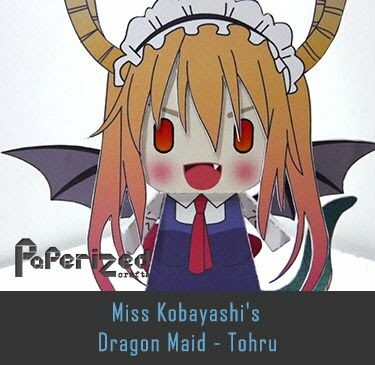 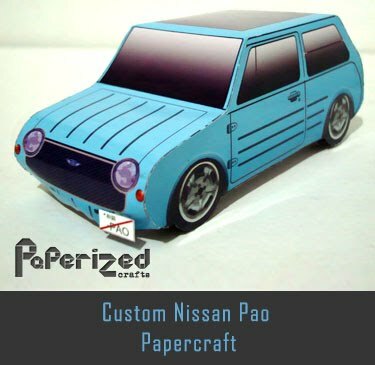 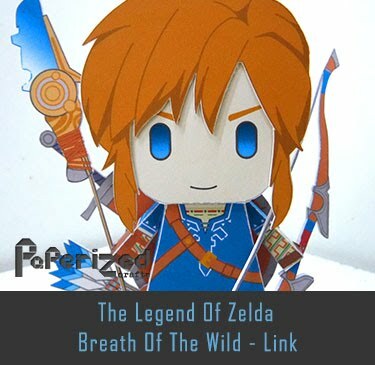 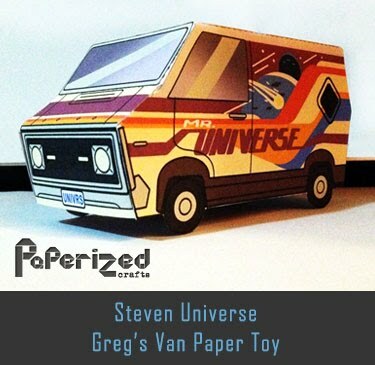 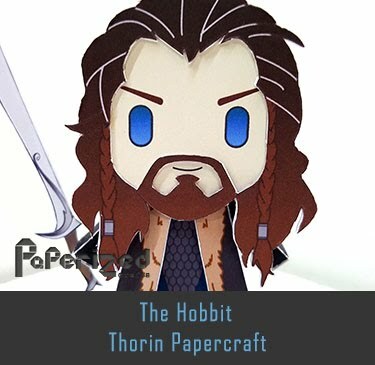 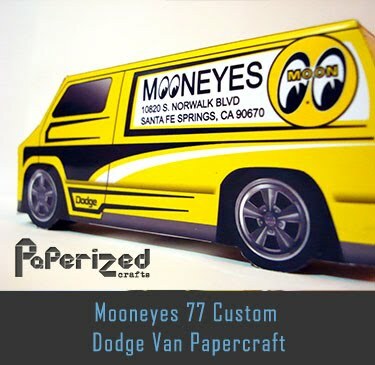 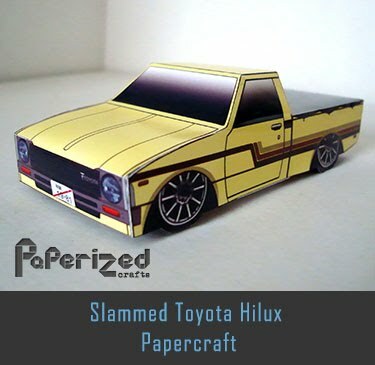 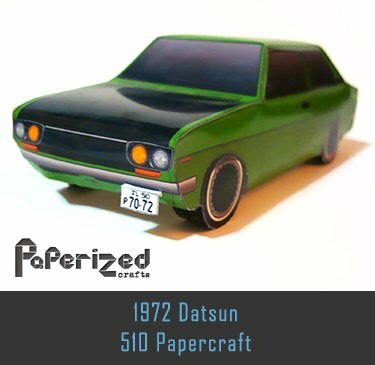 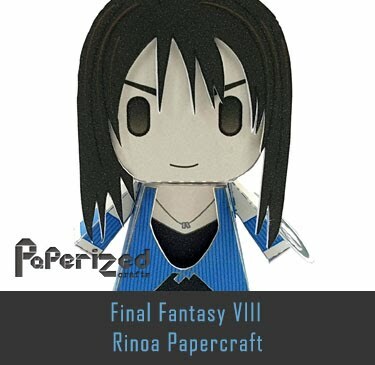 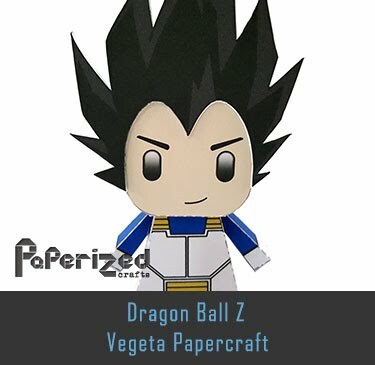 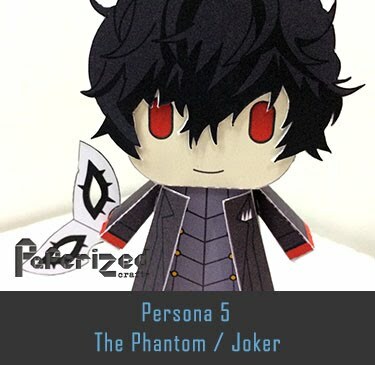 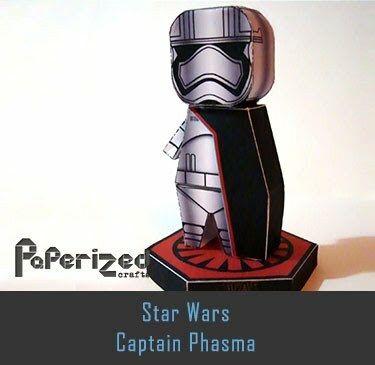 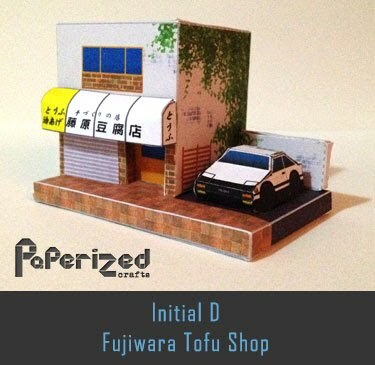 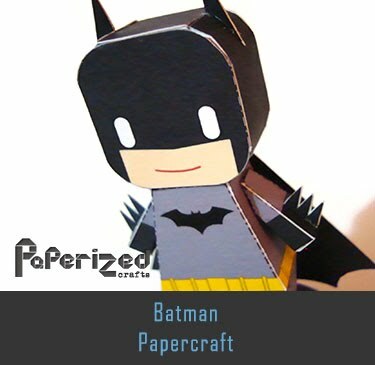 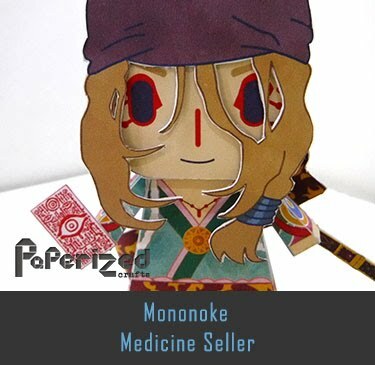 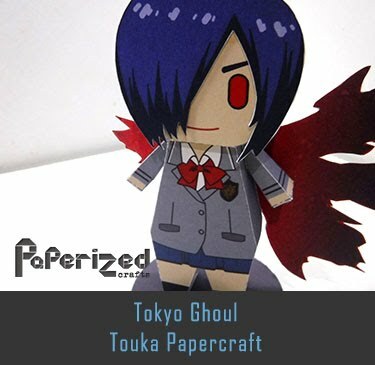 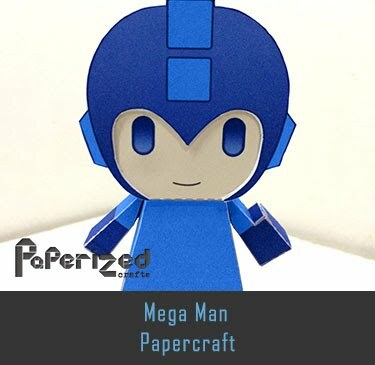 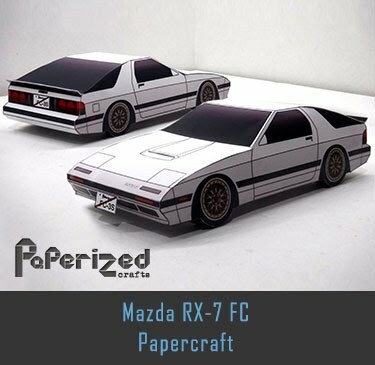 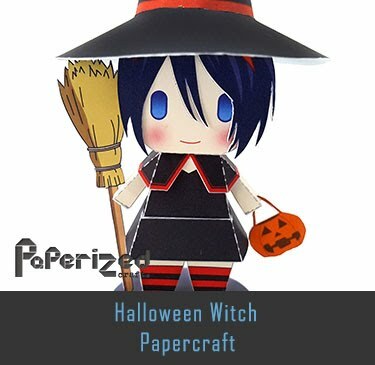 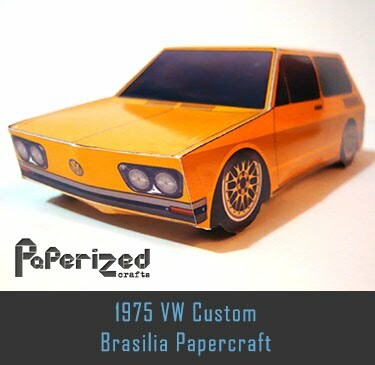 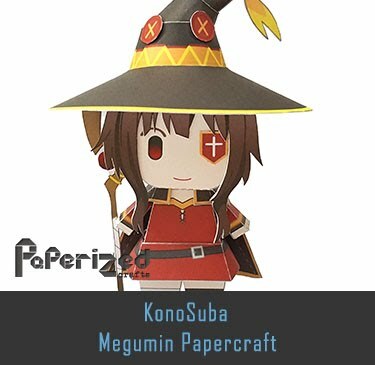 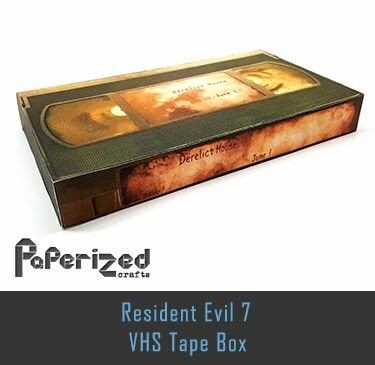 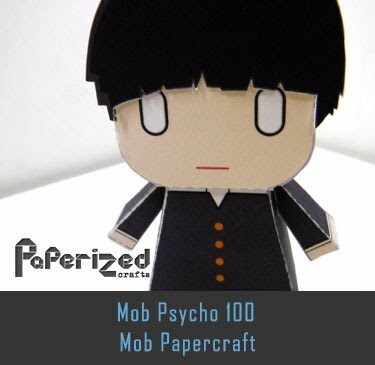 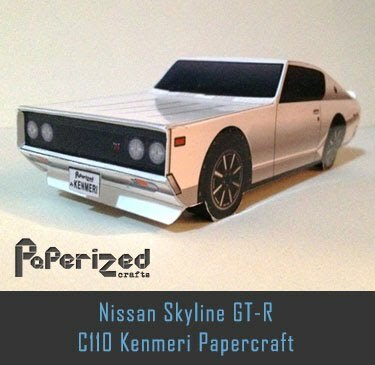 Papercraft created by Kaizo and assembled by ScarletHeartfilia.